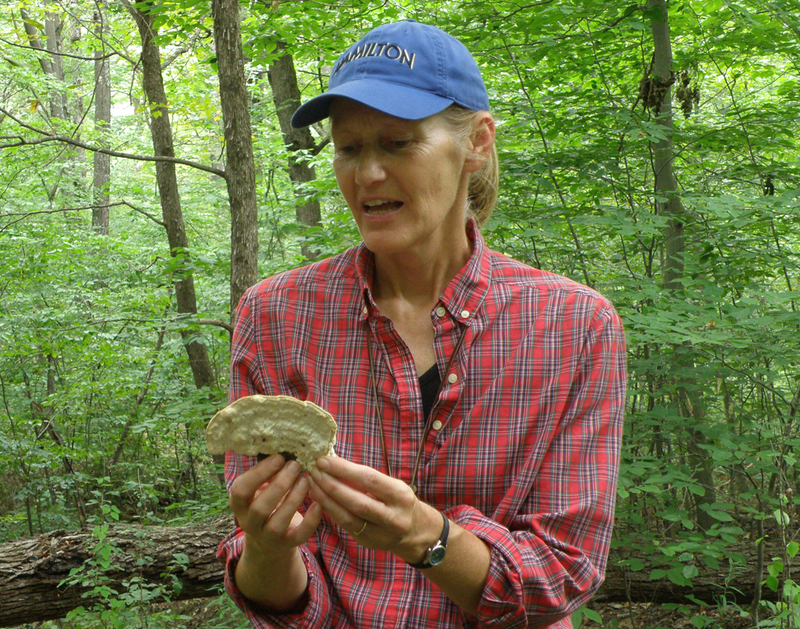 Expert mycologist Sue Van Hook is back at the Mount on September 2 to lead an exploration of the area’s wild mushrooms. The public is invited to bring mushrooms for identification by mycologist Sue Van Hook, back at the Mount by popular demand. You will sort and learn how to identify common edible and medicinal fungi, or will venture onto the trails to see what is fruiting, or a bit of both. All ages welcome. Bring a hand lens or magnifying glass, if you have one. Lens available to share. Co-sponsored by Mount Independence Coalition. Regular admission fees apply. As usual, Coalition members enter for free. And don’t forget to ignore the detour signs.